Wood oils for outdoor use are available as terrace and floor oils for wooden floors and other garden wood as well as teak oil for the care of garden furniture. They protect the wood from atmospheric influence or exposure, keep it supple and make it look more beautiful overall. Thanks to wood protection for outdoor use, the durability of the wood and at the same time the feel-good effect for its users can be increased. Wood oils are used in outdoor areas especially for the care of garden furniture and wooden flooring on the terrace. A typical example of this is the furniture made of teak, eucalyptus and other tropical woods, which are naturally very weather-resistant. 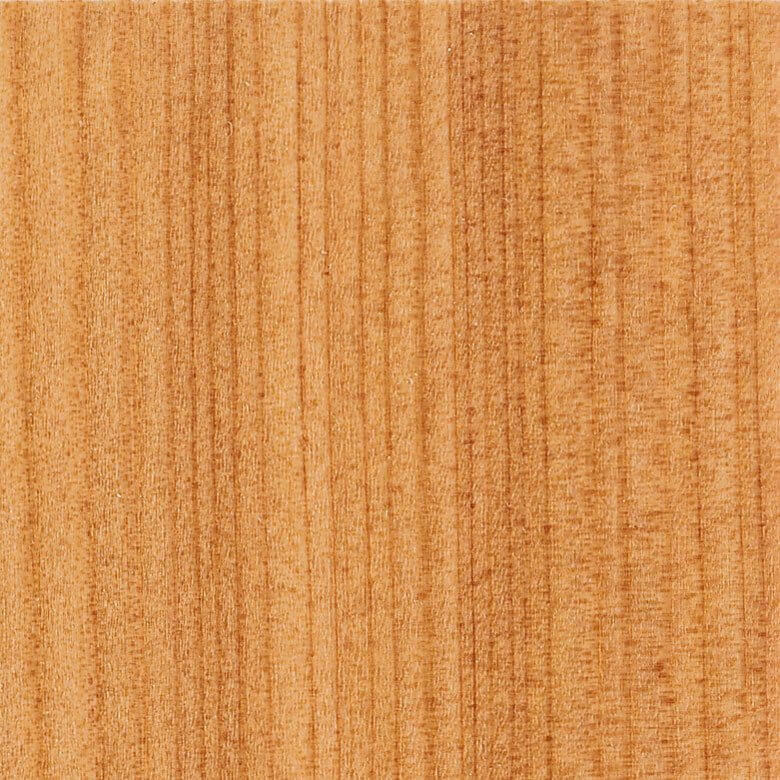 These species of wood retain their beautiful brown colour by regular oiling and get a velvety surface. Oiling wooden decking is even more important because it is usually exposed to the weather more than the garden furniture. A wood oil keeps it supple so that no cracks develop. In addition, the oil forms a protective layer against penetrating moisture, the sun's UV rays, and prevents greying of the garden furniture as well as of the floors and other garden wood. Wood oils for outdoor use are usually mixed with colour pigments, which make the natural colour shade of the wood come out better. Since different species of wood are suitable for garden furniture and wooden flooring, these oils are also available in various natural colours and in the colourless version. 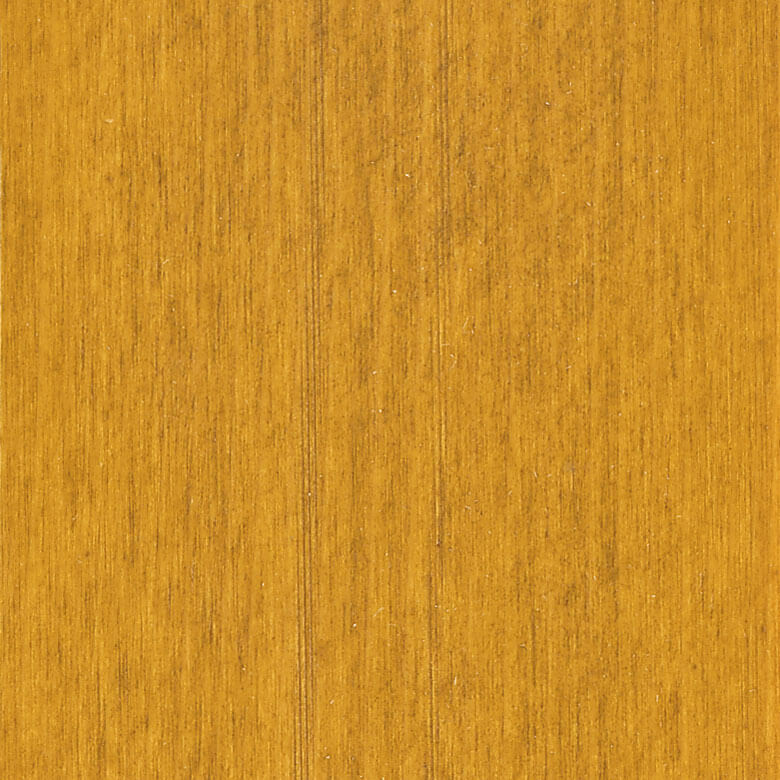 For your terrace decking, cladding and other wooden structural elements you can use the floor and terrace oils from our shop ADLER Farbenmeister. Further protection options are provided by our wood protection finish. Your garden furniture, on the other hand, is best served with our Pullex Teaköl, which we also offer in a colourless variant for light species of wood. In addition to their caring properties, wood oils for outdoor use offer protection against blue stain and mould because they penetrate deeply into the wood. Oiling the garden furniture or maintaining the terrace is quick to do and no problem even for laymen. The wood should be freed from dust and dirt. As a rule, a hand brush or sweeping brush is sufficient for this purpose. The care oil is then simply applied to the surface with a paintbrush or cloth and seeps into the wood within a few hours. Oiling has a great influence on the durability of the wood and makes it look more beautiful at the same time. This work is worthwhile in any case if you want to have long-lasting enjoyment from your furniture, the terrace and other wooden elements.